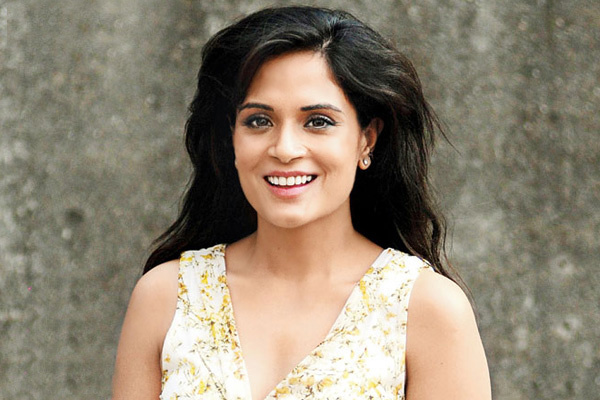 Richa Chadda who is currently making in waves with some radiant work with upcoming films like 'Cabaret' and 'Sarbjit' is been honoured with a renowned award in the Industry - the Dada Saheb Phalke Excellence Awards. The young starlet who gave an impactful performance in 'Masaan' last year will be felicitated with this highest award in Indian cinema for the first time. With this Richa will join the ranks of Dilip Kumar, Shah Rukh Khan, Rajkummar Rao and Asha Bhosle among others who have been awarded the same. When contacted Richa on her reaction she said "I'm thankful for all the appreciation I have received for Masaan. It has truly been a team effort and that film and everyone associated with it deserve all the appreciation it has got so far. I hope to continue doing good work and for me the biggest compliment is the acceptance of my work from the audiences." Karan Johar to rope in Tamannah in his next film?